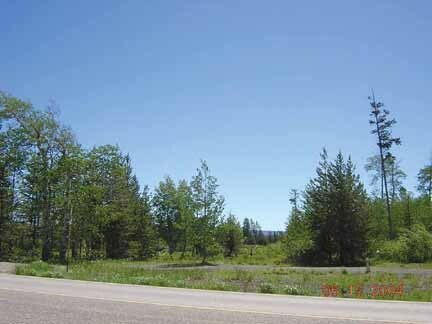 Approx 2.2 acres of commercial property at Last Chance with Hwy 20 frontage. Has power, phone, and sewer available. Great commercial location.